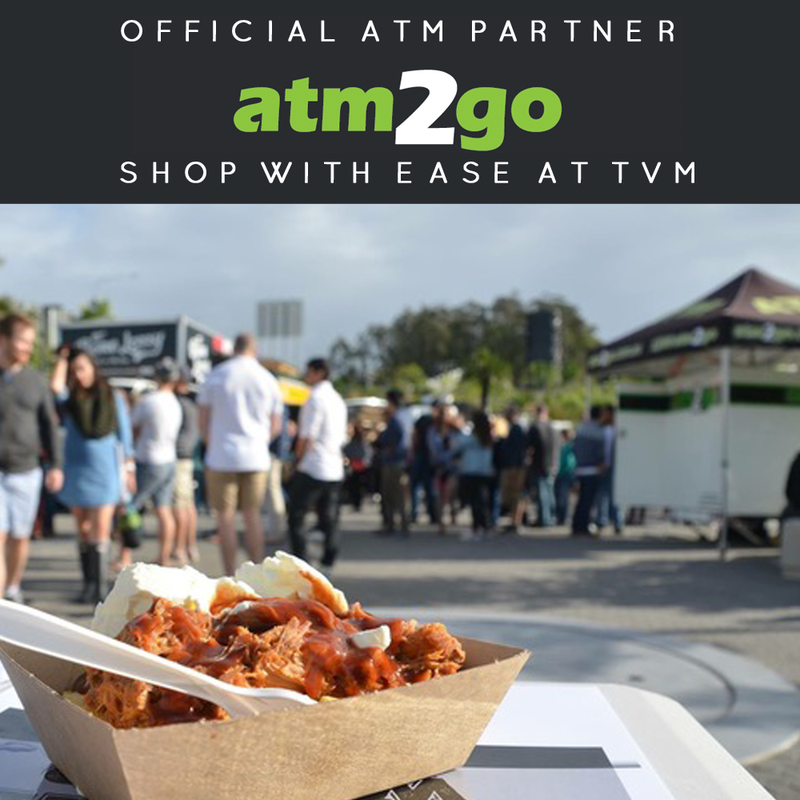 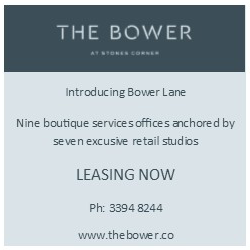 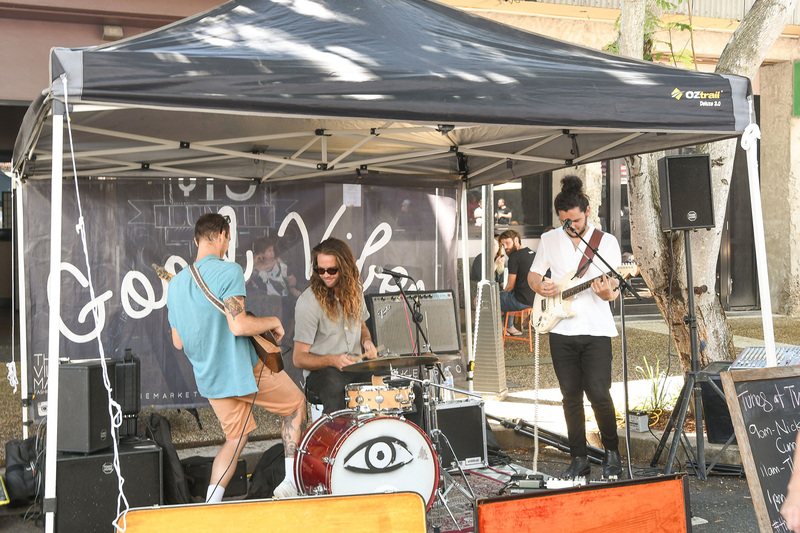 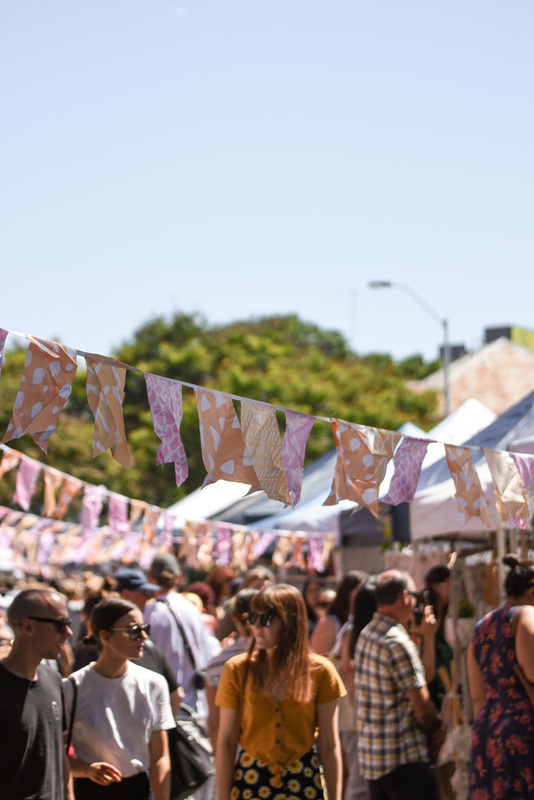 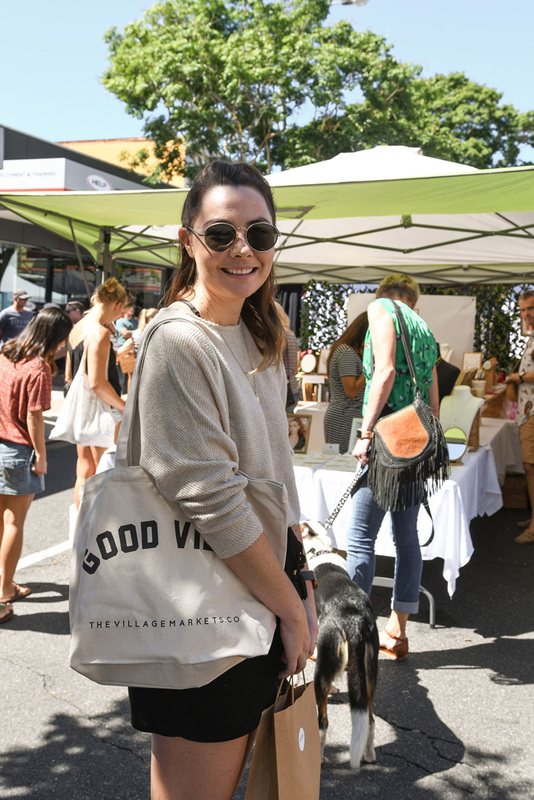 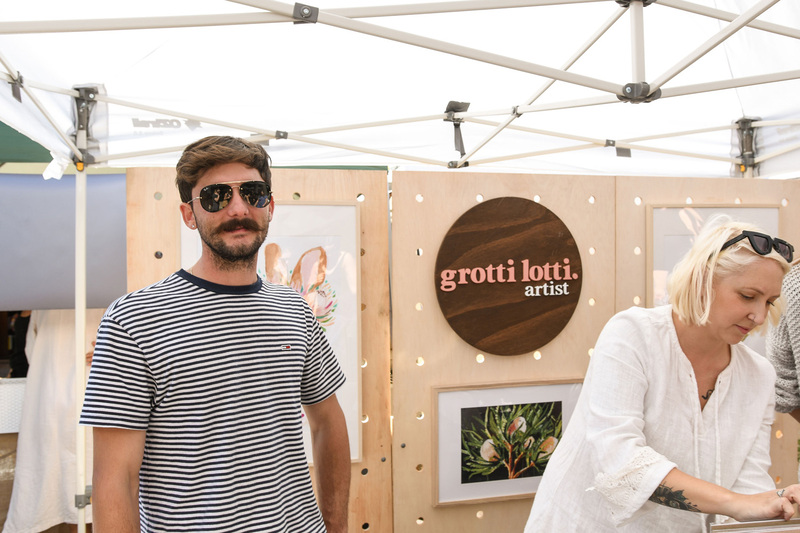 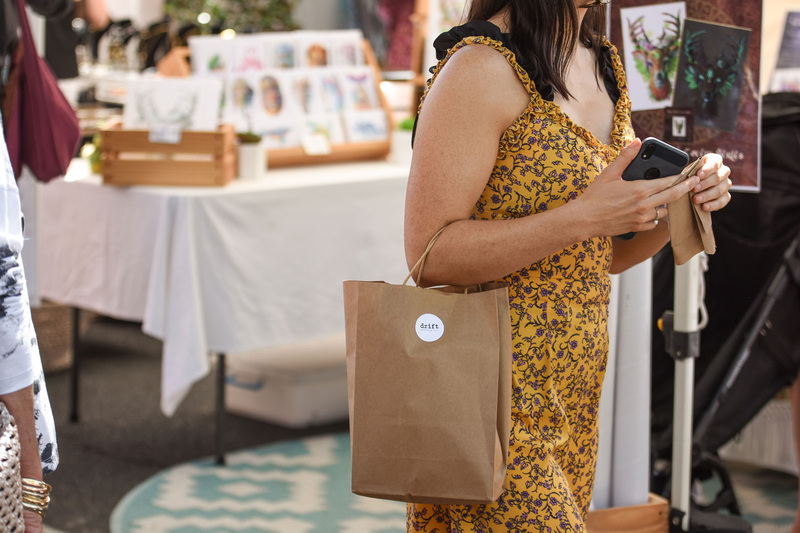 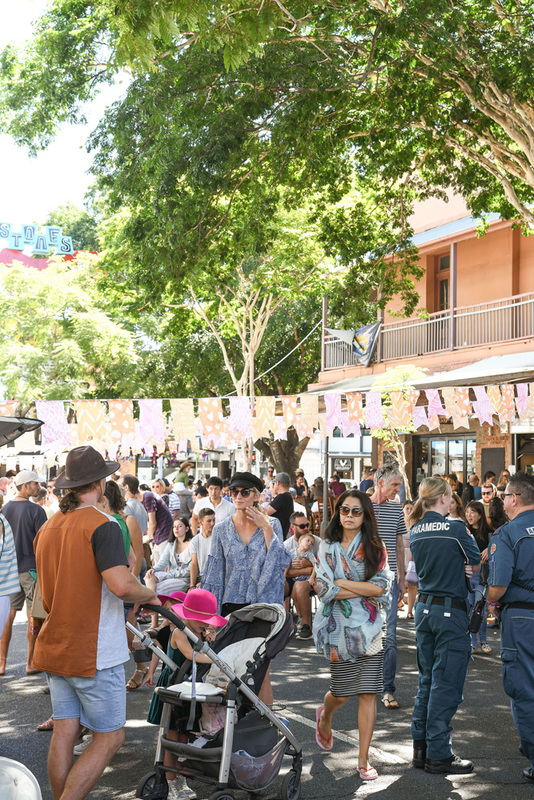 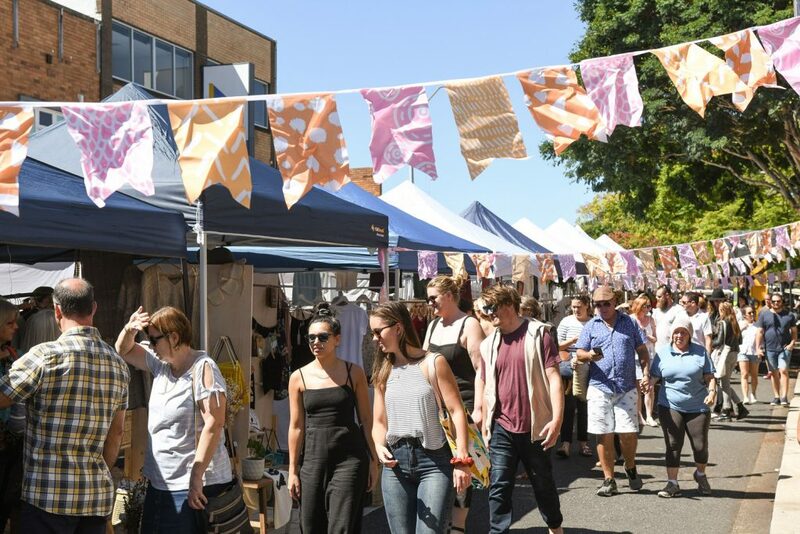 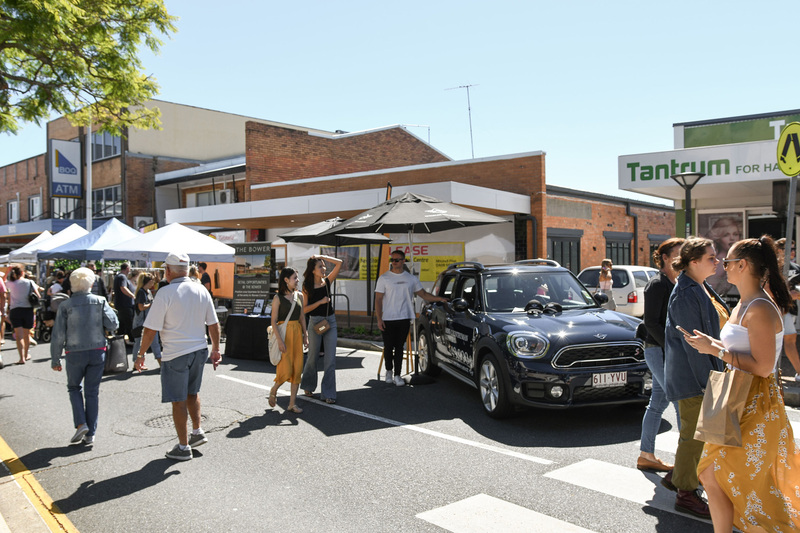 Our second event at Stones Corner, Brisbane last month on Sunday 31 March saw Stones Corner bustling as we lined leafy Logan Road with the best boutique stalls, live tunes and street eats. 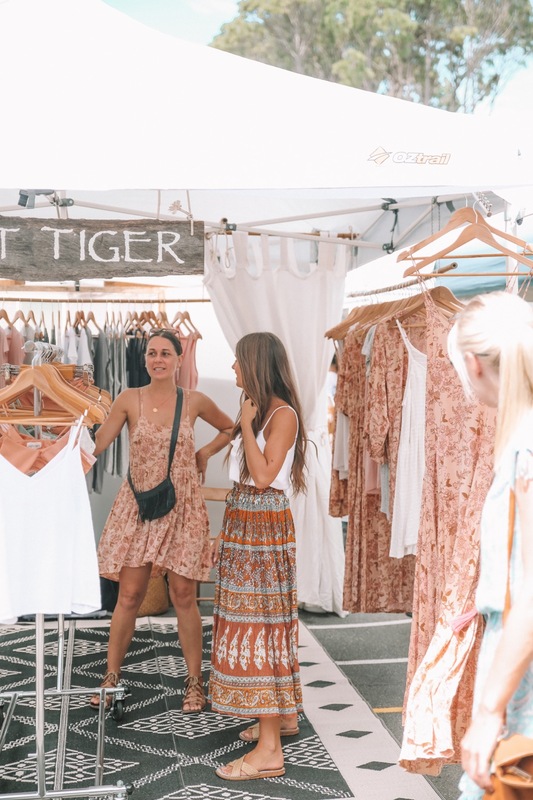 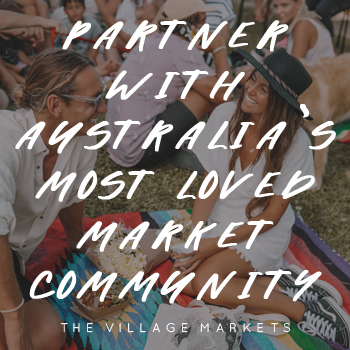 You visited in droves, checking out all on offer and the local boutiques, cafes and restaurants and shopping up a storm from the local talent on offer. 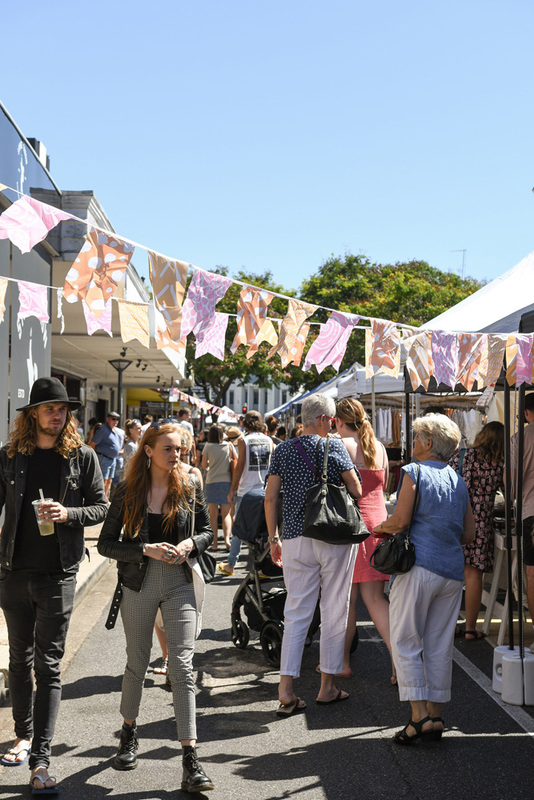 We're now accepting applications for the next Stones Corner event on Sunday 30 June and you can apply for a stall or rack. 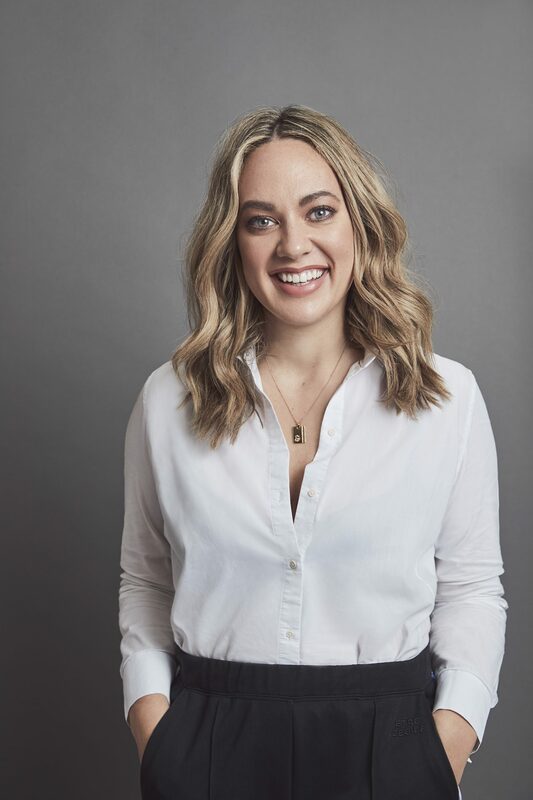 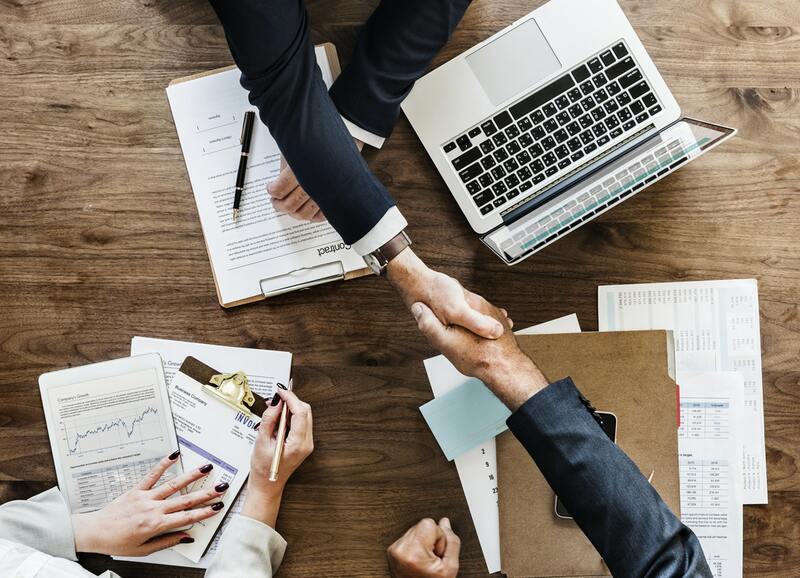 There's also exciting partnership opportunities available for local like-minded businesses and you can find out more info here.